Do you ever ask yourself “how do I sell my house fast in Fresno” or “who will buy my house in Fresno?” Well you’re at the right place because we buy houses in Fresno. We are local house buyers and local home buyers in Fresno. Sell your house in Fresno. Being a local house buying company that’s been in business for over a decade means we have more knowledge and experience than other Fresno house buying companies. We pride ourselves in being the most reputable Home Buying Company in Fresno, which is why we are a Fresno House Buying Company with an A+ rating with the Better Business Bureau. We’ll buy your house as-is. That’s right, we’ll buy your house in Fresno in its as-is condition regardless of the situation. There’s no need to make repairs or renovations, or pay to get rid of the stuff you don’t want – we handle all of it! If you sell your house Fresno to Central Valley House Buyer, we pay cash and can close within five days or on the date of your choice. Need To Sell Your House in Fresno Ca? Call or Text 559-554-2230 to receive guaranteed no hassle no obligation offer within 24 hours to sell your house in 7 days. A+ BBB rating. We’ve bought hundreds of homes over the past decade. Want to Learn How to Sell a House Without a Real Estate Agent? The fact of the matter is listing and selling a home the traditional way through a real estate agent is a terrible experience. That’s why for over a decade, we’ve made it our mission to give homeowners like you a better home selling experience. Because we buy houses Fresno Ca for cash, our simple process is the easiest and fastest way for homeowners to have certainty their home will sell while avoiding the hassle of realtors, repairs, and months of uncertainty. We know what it’s like to be stuck with a burdensome home – to have a contractor nightmare, flaky buyers, deals falling out of escrow, tedious inspections, buyer requested repairs, whether the home will appraise, or if the buyers loan will go through. This all adding to the stress of not knowing when or if the home will sell. All while still attending to the things that are most important: family, health, and community. When searching for a “We Buy Houses Fresno Ca” company or companies that buy houses in Fresno, the best choice is CentralValleyHouseBuyer.com. We’ve bought hundreds of homes as professional home and property investors in Fresno, and have an outstanding customer satisfaction history – Check out our customer testimonials. When you decide to sell your house to Central Valley House Buyer, we will guarantee that we’ll buy your house in as little as 7 days or the date of your choice! We’ll work on your schedule keeping the process as convenient for you as possible. No matter why you need to sell your house fast in Fresno – we buy homes in Fresno fast! Whether you’ve inherited a home, are facing foreclosure, have been through a divorce, need to relocate, or simply want to move – we’ll buy your home! We buy homes fast in Fresno and can help you sell your property fast in as little as 5 days. CentralValleyHouseBuyer.com has a proven track record in Fresno. We’ll buy your house as-is, make all the necessary repairs, and get you a fast cash offer for your house. What more could you ask for? Other Fresno house buying companies might make you an offer for your house, but few can be trusted to buy your home in just 7 days. So, if you want to sell your home quickly, we’ll buy it because we buy houses Fresno Ca. To get the process started, or if you just want some additional information to sell house fast in Fresno, then fill out our simple form or call/text us today at 559-554-2230. We buy houses for cash. If you’ve been searching “sell my home in Fresno” or “sell my house in Fresno” then call or text us now at 559-554-2230 to receive a guaranteed, no obligation, all cash, as-is, offer within 24 hours to sell your house in 7 days or fill out our simple form and we will get right back to you. You have nothing to lose but a few minutes and the call is confidential. 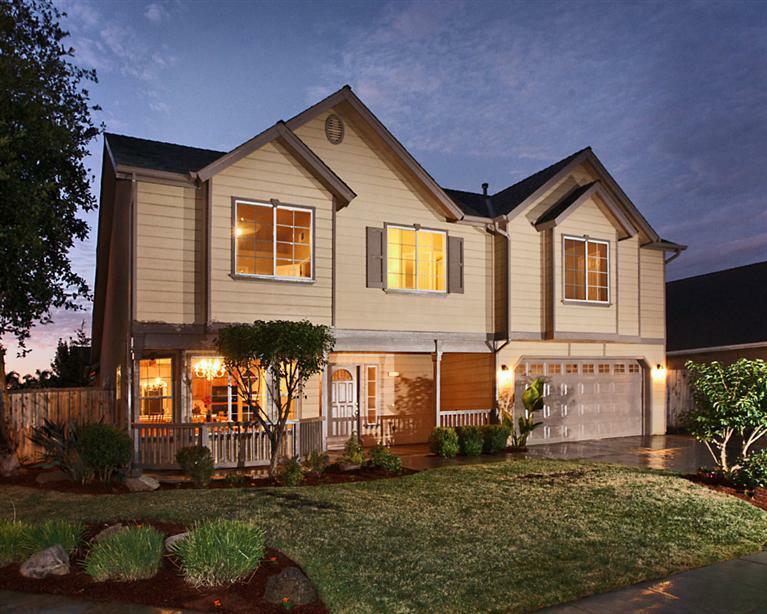 We Buy Houses in Fresno and the surrounding cities.